1. I’m admittedly showing you a method that is a little “hacktastic”, so I’d recommend you setup a dummy e-mail account to use for this purpose as opposed to simply leveraging your everyday Office365 account. 2. This is probably only necessary if you’re using the default Datazen authentication for your Datazen instance and don’t have an SMTP server in your organization you can leverage instead. You should see a web.config file. MAKE A BACKUP copy of the file first just in case and save it somewhere safe. 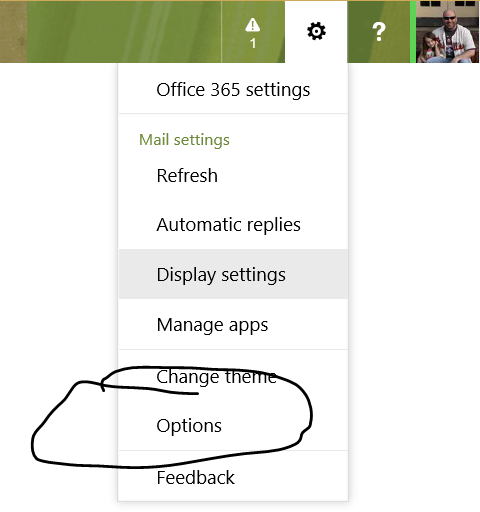 Open the file in notepad and scroll all the way to the bottom until you find the mail settings. It should look like this assuming you followed the steps I laid out previously. You can now click on the “Send Reminder” link to send the e-mail to your user directly. Assuming it was successfully setup in the web.config file, you should see a green success message just below the button. And the user should get an e-mail in their inbox with an invitation to join the dashboard hub which looks like so. They can then setup their account by entering their password after they click the link they receive. That’s it! 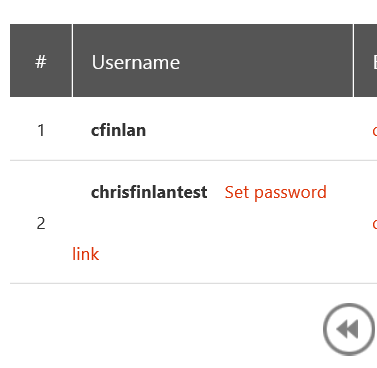 You’ve now successfully setup your Office365 account to act as the mail server for your Datazen instance. 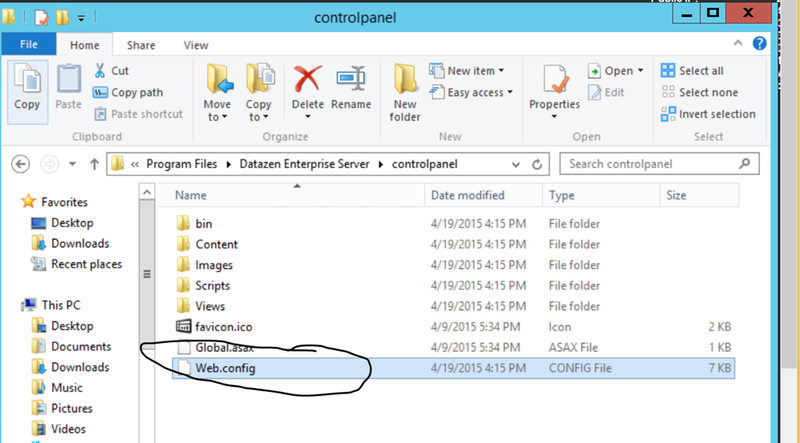 I’ll be doing another blogpost in the next few days on how to setup a custom data provider and connect to a SAP HANA instance from your Datazen server. Until then!